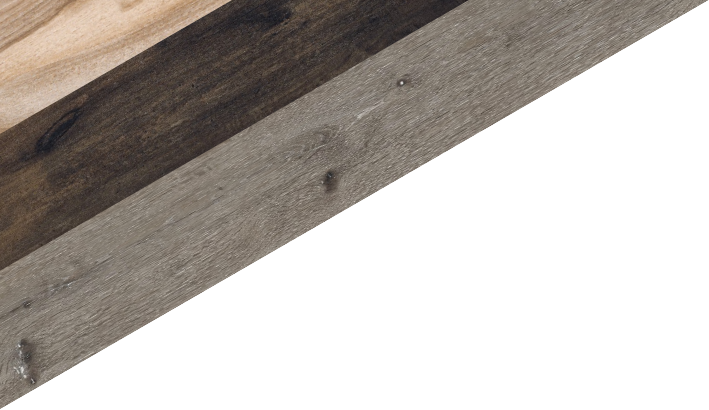 Want the look and warmth of wood without the hassle? 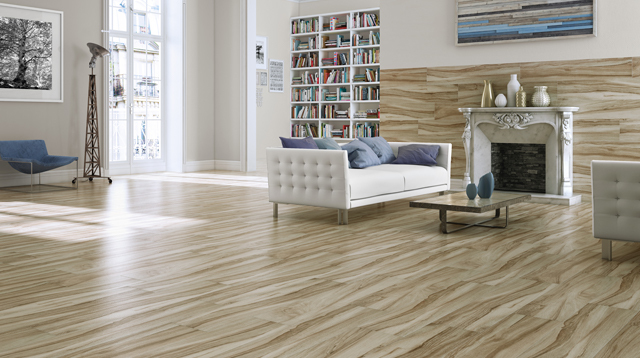 MSI has a vast assortment of wood-look tiles to choose from. 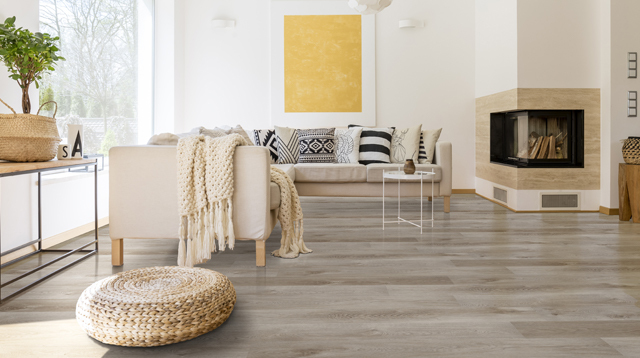 Whether eclectic and show-stopping like the Dellano line or classic and clean like our Everlife™ LVT Cyrus line, there's definitely something that'll catch your eye! Looking for inspiration, but don't know where to start? We've got so many great tools to use. 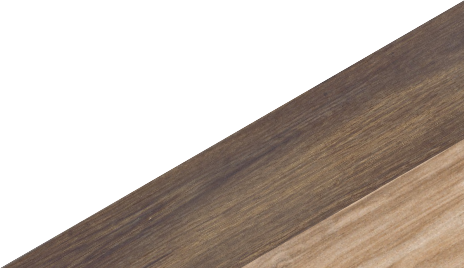 Try our new Floor Visualizer Tool and see what your favorite selections will look like on your actual floor!